Hello, My Name is Takaani! 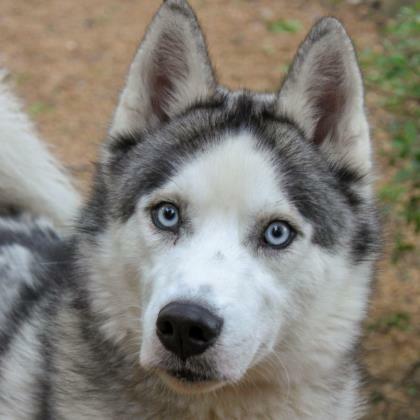 Takaani is a lovable dog looking for his forever home. He would flourish with a family that would take him on long walks and have lots of time for play. If you're interested in Takaani please stop by and see him today.